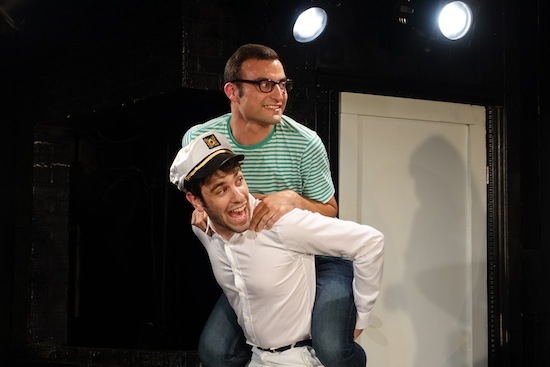 Brett Epstein & Sam Garber in “Nuclear Family,” part of #serials@theflea. Brett’s episodic piece Dance School: School for Dance heads into Episode 8 this weekend, in #serials@theflea. Brett will also be acting as the overly-smooth, overly-confident Dr. Lessins in Matt Cox’s Mercy Medical Center. TIX: $12, includes a beer.